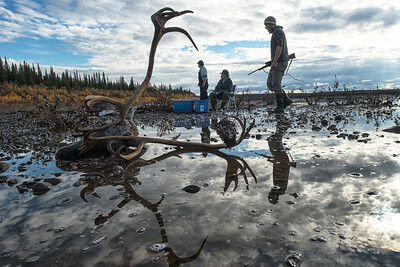 OIL AND CARIBOU - The Gwich'in fight to protect their land and culture. 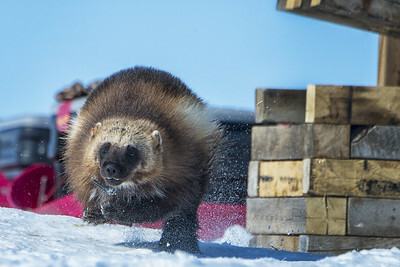 SNOW MACHINES - What happens to the wolverine in a melting world. 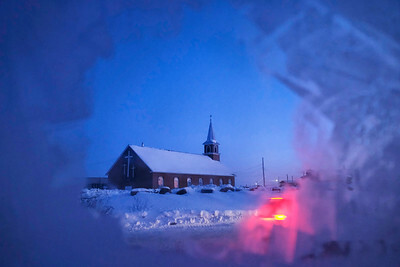 BEHCHOKO - Hand Games and Love in the Northwest Territories. 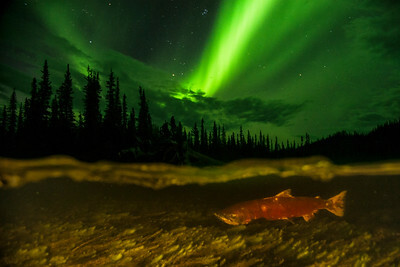 THE LAST SALMON - Can shared management with local First Nations save the world's longest salmon run. 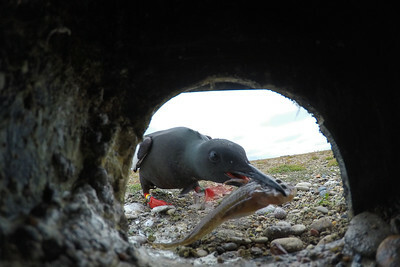 BLACK GUILLEMOTS - can they adapt fast enough to survive a melting Arctic? 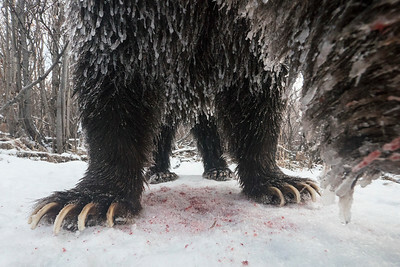 THE GRIZZLIES OF WINTER - grizzly bears delay their hibernation to feast on the late season salmon. 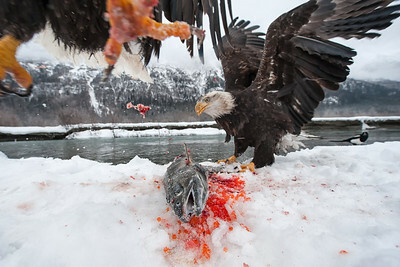 EAGLE UPRISING - copper mine threatens the world's largest concentration of bald eagles.